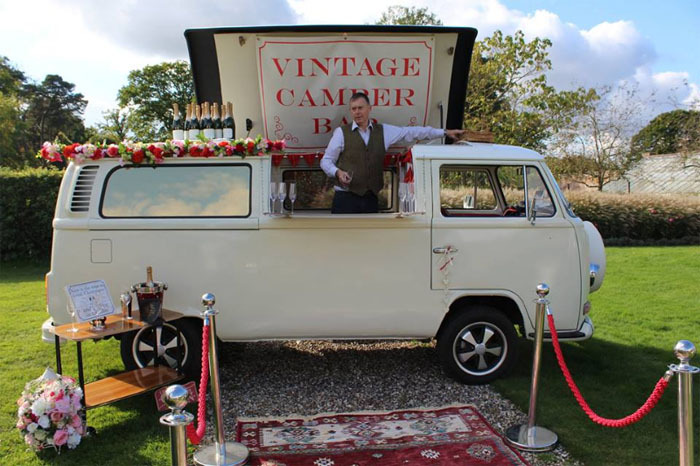 Vintage Camper Booths is a family-run business covering Berkshire, Devon and the surrounding counties. 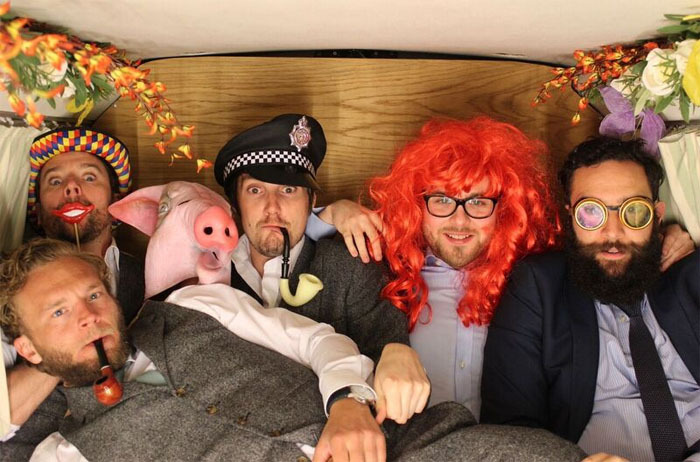 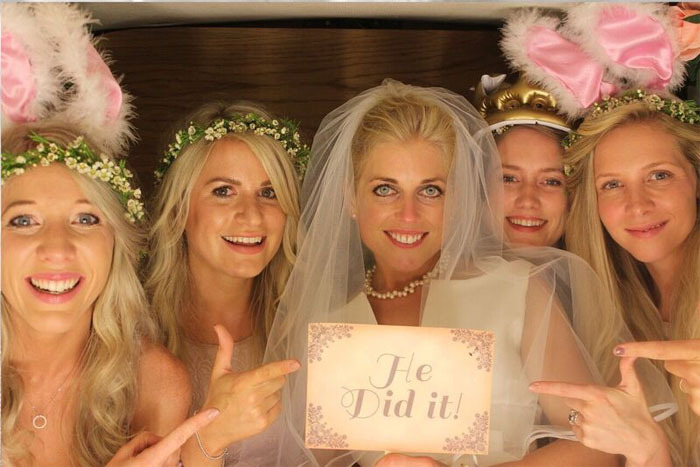 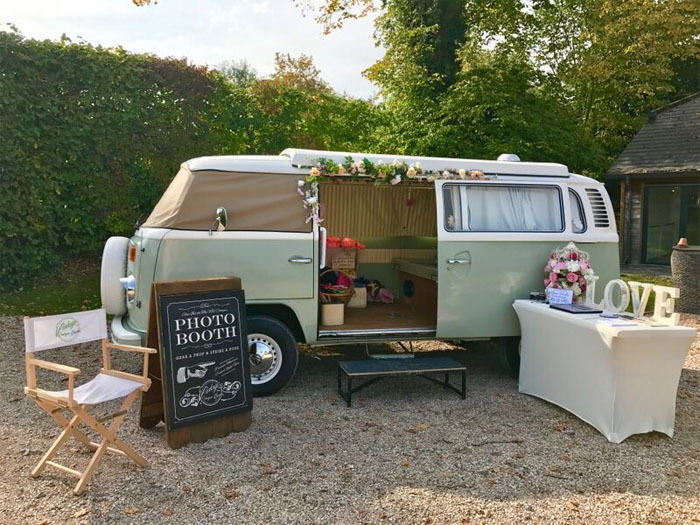 Offering a range of unique experiences from the company's three VW camper vans, couples can enjoy the Vintage Campervan Photo Booth, Vintage Glitter Booth, Vintage Sweetie Booth or Vintage Camper Bar packages. 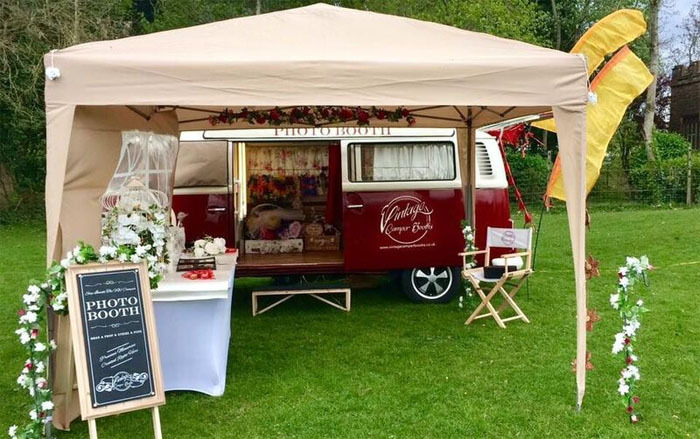 Each camper van can be dressed to suit the occasion and themed to match your wedding with personal touches available such as bespoke décor and light-up letters. 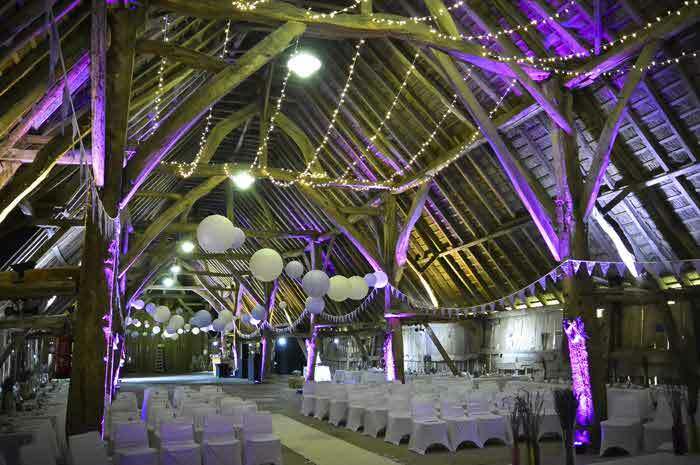 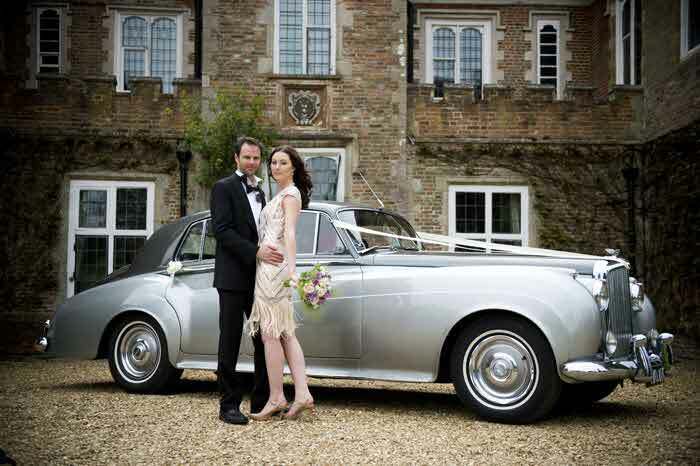 The packages can either be booked independently or combined to meet the needs of your special day. 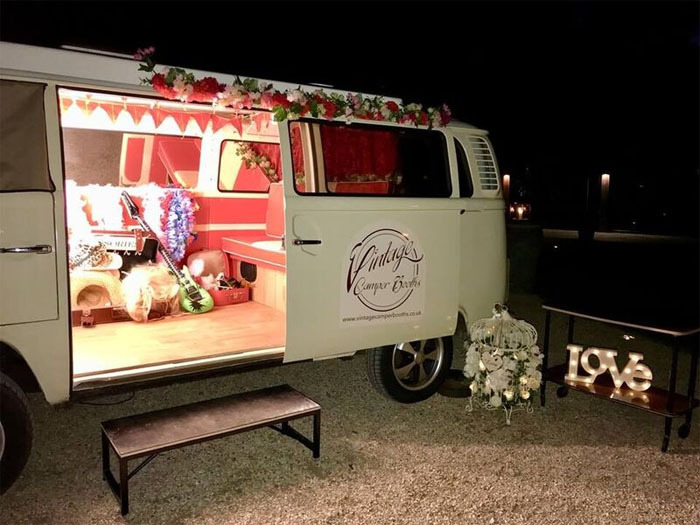 Read more in Vintage Camper Booths' directory listing.